Please join us for the 2019 CZC Yard Sale on Saturday, April 27 beginning at 8:00 am. If you have items to donate for the sale, please mark the suggested price on each item and bring to CZC before April 27. If you have questions, please call us at 314-669-4465. Thanks in advance for your support! 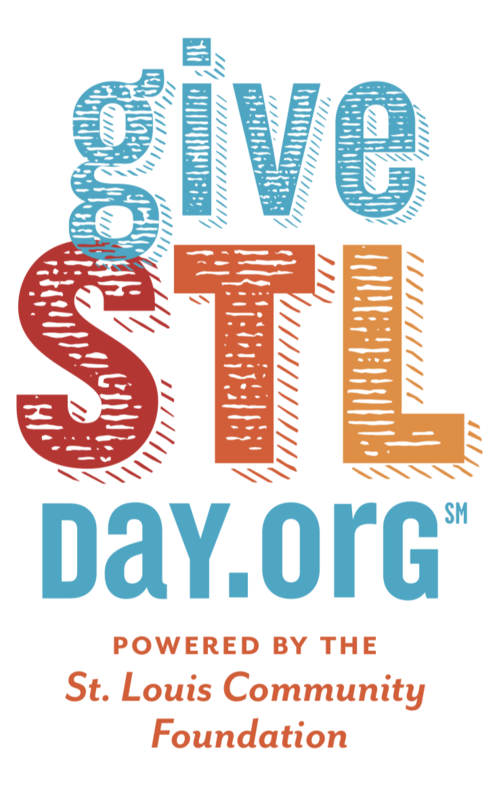 Mark your calendar for Give STL Day, an online day of giving to your favorite non-profit (we hope it’s CZC!). You can donate through our Facebook page by clicking here and clicking on the blue ‘Donate’ button. Thank you in advance! – One-day sitting for May will be held on SATURDAY, MAY 4. These sittings will begin, as always, at 8:00 am and continue throughout the day until approximately 4:30 pm. If you wish to stay for lunch, please let us know by calling 314-669-4465. 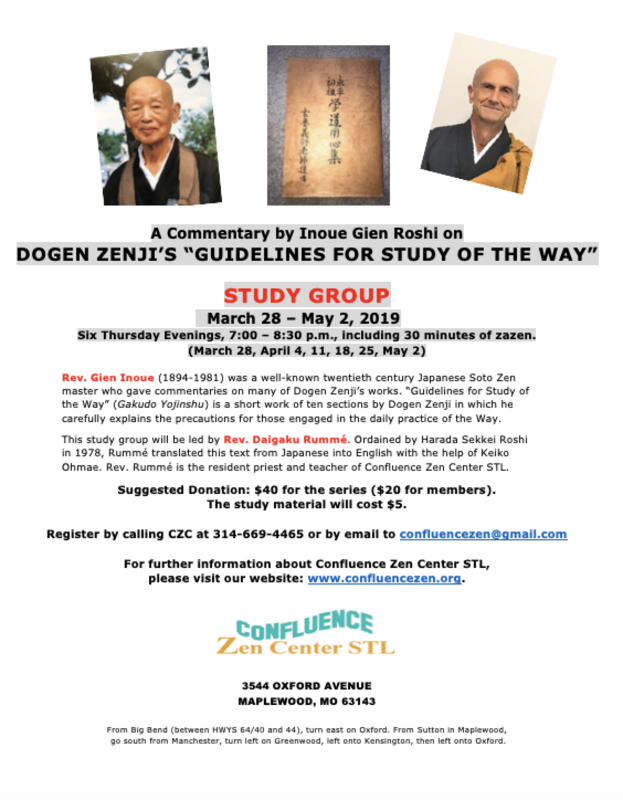 Our resident priest and teacher, Daigaku Rumme´ will be speaking at this event. 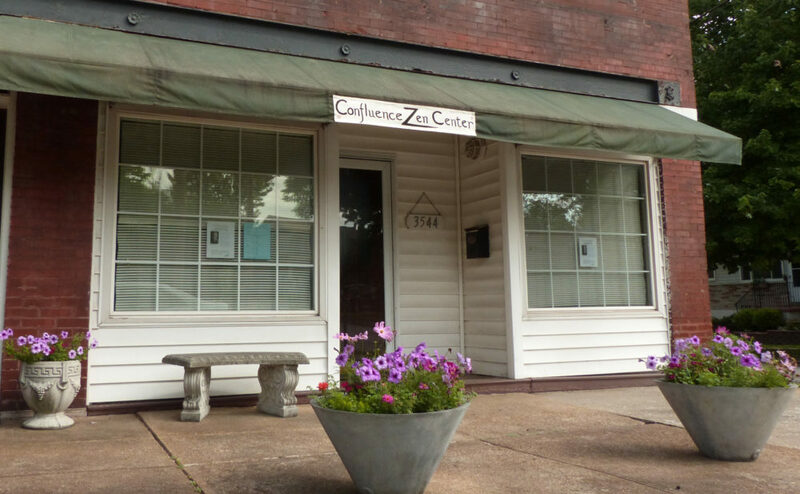 CZC will be closed on June 2. Please join us at MABA.